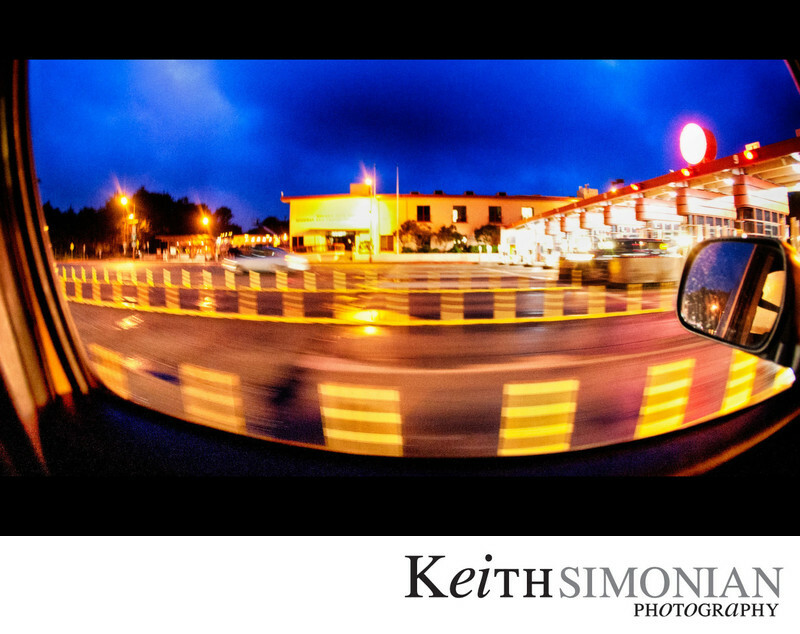 The free direction ( northbound )of the Golden Gate Bridge toll booth. Location: Golden Gate Bridge - South side. 1/20; f/3.2; ISO 3200; 15.0 mm.